Manresa Retreat House, is about 170 years old, but the Jesuits have been in charge of it for the last 50 years. As its name indicates, the main purpose of Manresa House is retreats of all types. 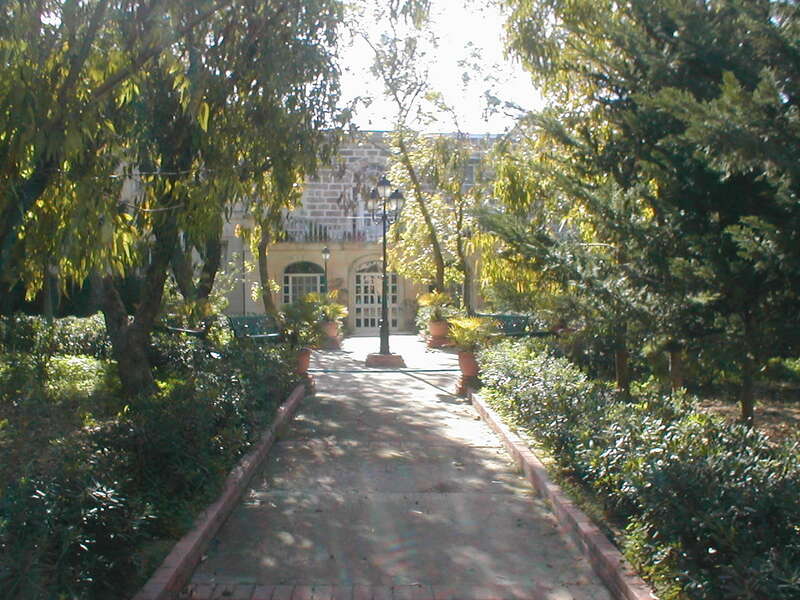 The house offers a place where a person can retire to be in quiet with God. As retreats permit, the house is also available for seminars and other meetings. The chapel remains open during the day for personal prayer. Confessions: usually 1/2hr before Mass on Saturday and Sunday. At other times, by request.